The following DVDs have been recently added to our collection or are on order. The titles are linked to our online catalog. They can be checked out for 7 days. Profiles the celebrity photographer from her Connecticut childhood to her current work for Vanity Fair. Originally broadcast on television as an episode for the PBS series "American masters" in 2006. Art: 21 - Art in the Twenty-First Century. Season 1 & 2. Created and produced by Susan Sollins, Susan Dowling ; directed by Catherine Tatge and Deborah Shaffer. Bauhaus: The Face of the 20th Century. Written and narrated by Frank Whitford ; producer, Julia Cave. Looks at the development of the Bauhaus and at the key figures involved in it, including the founder Walter Gropius, his successor Mies van der Rohe, Lásló Moholy-Nagy and Josef Albers. The program also sets the history of the Bauhaus in the context of the political unrest and economic chaos of the Weimar Republic in Germany. Former students discuss their time at the Bauhaus and architect Philip Johnson tells how it influenced his work. 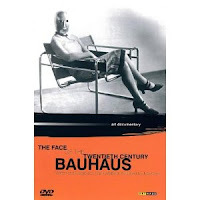 Contains rare archival footage of the Bauhaus at Dessau and looks at the architecture of Chicago, much influenced by Mies van der Rohe, who emmigrated there after the Bauhaus was shut by the Nazis in 1933. Dutch Masters. Kultur Video, 2006. 6 DVDs. 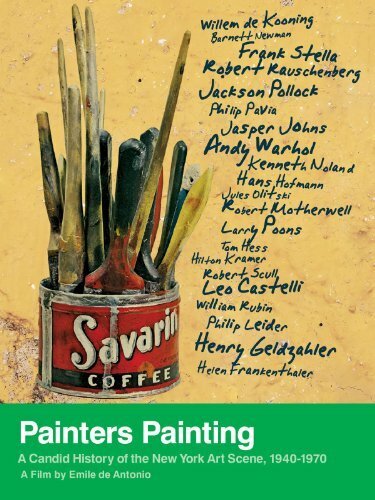 This unique series chronicles the life, times and works of the greatest artists in history. Includes: Rembrandt, Vermeer, Rubens, Van Dyck, Bosch and Bruegel. 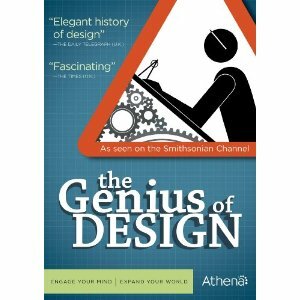 Genius of Design. produced by Wall to Wall Media for BBC 2 ; directed by Chris Wilson, Chris Rodley, Peter Sweasey. Originally broadcast on television in 2010. The art, science and development of design and how people are impacted when interacting with what has been designed are explored in five episodes. 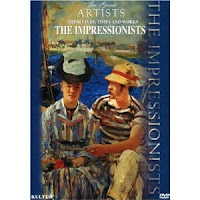 The Impressionists: their lives, times and works. 6 DVDs. 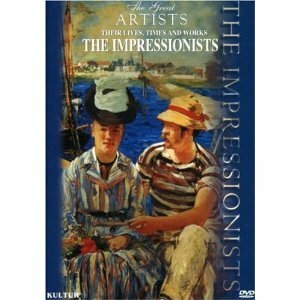 An in-depth look at the lives of six artists of the Impressionist movement. Monet -- Degas -- Renoir -- Pissarro -- Seurat -- Manet. 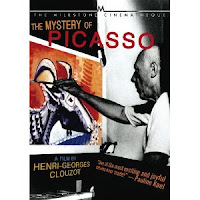 The Mystery of Picasso. A film by Henri-Georges Clouzot. Originally released as a motion picture in 1956. 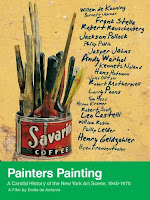 Painters Painting: a candid history of the New York art scene, 1940-1970. A film by Emile de Antonio and Mary Lampson. Originally produced in 1972. Artists, critics, and patrons discuss post-war art in New York City against the backdrop of footage of the Metropolitan Museum of Art's exhibition "New York painting and sculpture, 1940-1970. 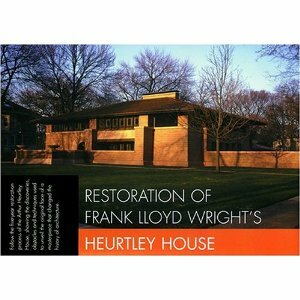 Restoration of Frank Lloyd Wright's Heurtley House. The Heurtley House is located in Oak Park, Illinois, a suburb of Chicago. Frank Lloyd Wright constructed the house in 1902. Van Gogh: a Brush with Genius. Directed by Francois Bertrand. 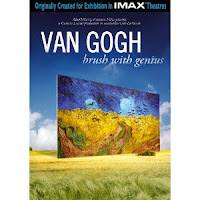 Bertrand takes the viewer into the heart of van Gogh's paintings and life. His letters are used to explain his art. The locations that inspired him are also part of the film. Vermeer: Master of Light. A National Gallery of Art Film. directed by Joseph J. Krakora. Narrated by Meryl Streep. 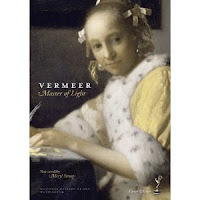 Explores Vermeer's paintings, examining his techniques of lighting and composition.